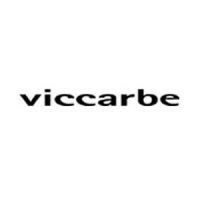 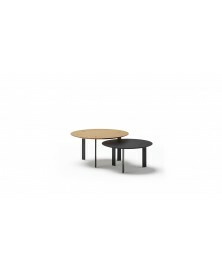 Serra Low Table Viccarbe available in 3 different models. Discover our best price. 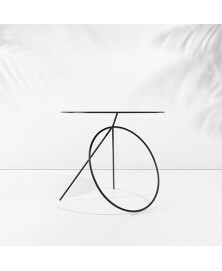 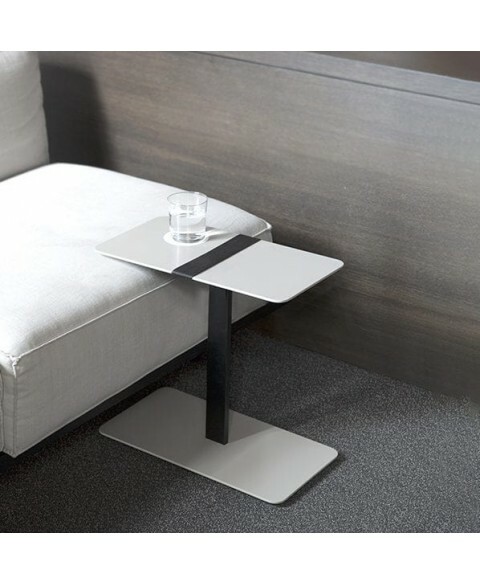 The Serra Low Table Viccarbe, designed by Victor Carrasco is a collection of modern sculptural and lightweight side tables suitable for the decoration of residential and commercial spaces. Ideal for supporting the laptop or simply enjoying a cup of coffee, it comes in multiple finishes to naturally fit into any space. 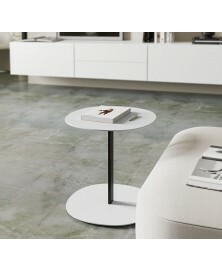 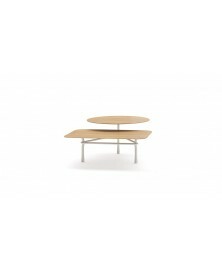 The Serra low table comes in three different models and especially the new round version has become a real bestseller.